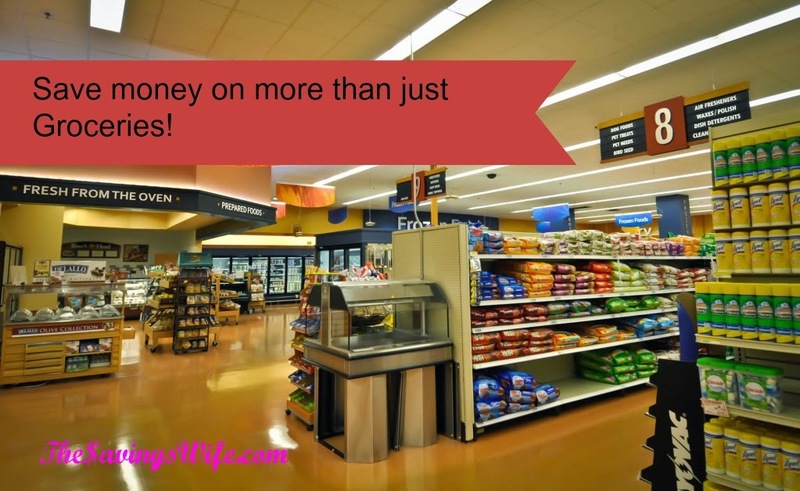 How I save money on other things besides groceries! We all know coupons are a great way to save money but how can I save on other things besides Groceries? Here are some Ideas to get you started! Secret shopping: http://www.jobslinger.com/ This is a great place find out what companies are legitimate companies. I've shopped for a large number of these companies. They are all very strict on documentation. I get everything from free oil changes every 3 months (plus get paid) to free pizza. Their is also post office shops where you can mail stuff for free. If you make over $600 you do have to file it on taxes. You will be considered an independent contractor. Insurance Broker: I know you have heard of all the Allstate and other insurance companies but did you know if you go though an insurance broker you can save money and get the same coverage as these name brand companies. I saved over $200 by switching from Allstate to Encompass which is actually an Allstate company. They will call themselves insurance agency or companies. Clinics and Urgent Care: Sometimes you don't have time to spend 2 hours in a doctors office. Did you know that drugstores such as CVS and Walgreens offer mini-clinics. Often they will bill your insurance for you and it will cost you the same copay as your doctors office. You just spend less time in a waiting room and they are open 7 days a week. Urgent care clinics are also usually cheaper than the Emergency room and many can do everything short of surgery on you and your family. Swagbucks: I use this as my default search engine and I earn points. I then trade them in for $5 amazon gift cards. I use that to buy books, diapers, socks for my kids and anything else I would normally use. If you put up with their cranky surveys you can get 4 a month. That's $20 free. Kohl's/ JC Penny Gift cards: Do you get these gift cards in the mail? If not sign up on their email lists. They are usually $10 off an item up to $10 or JCPenny is $10 off an item of $10 or more. I got both my girls free Christmas present last year with these by watching the sales when these cards come out. I've gotten free socks for my hubby too and saved tons on birthday presents for my kids playmates. Library: With all the e-readers out there why would you want to visit a library. It also is a great way to get the kids out of the house and a great place for playdates. Check out my Free samples!